The South Australia Police (SAPOL) has fitted its helicopter known as ‘PolAir’ with advanced infra-red sensor technology, improving the search and rescue capability of the Special Task and Rescue (STAR) Group. The State Rescue Helicopter fleet is comprised of three helicopters utilised by SAPOL and our emergency services agencies. Babcock Mission Critical Services Australasia owns and operates these helicopters on behalf of Government. Typically the SAPOL helicopter is used to locate missing persons, locate offenders who are in hiding / on the run, and pursue stolen vehicles – among other things. The $4.6 million ‘Wescam EOIRS’ is a highly sophisticated camera system that senses light and heat, and has the ability to produce high definition bird’s eye images with superior precision. These images can be overlayed on existing digital maps, enabling an individual or object to be rapidly pin-pointed so that ground resources can be quickly deployed to the location. The technology significantly increases the night-time vision capabilities of STAR Group officers, and has already led to the apprehension and subsequent legal proceedings against offenders. While one helicopter has been permanently fitted with the sensor technology, an additional helicopter can be quickly fitted with another sensor unit if extra resources are required. 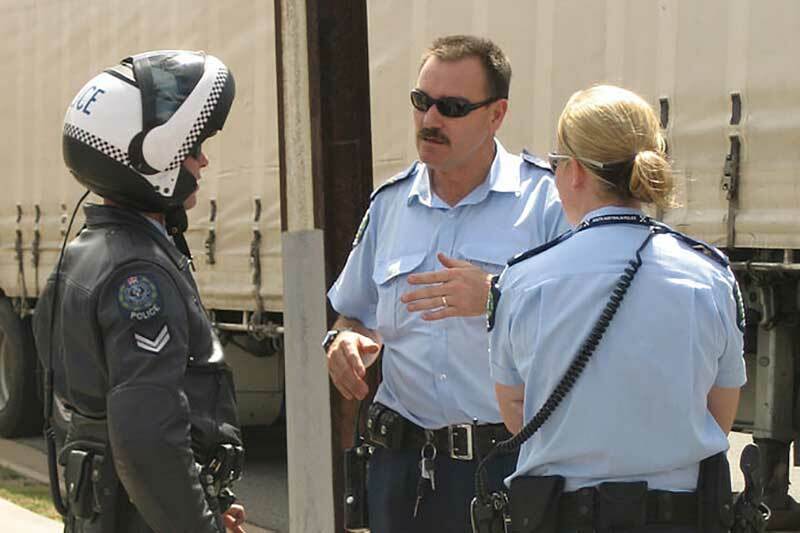 This new system replaces the Forward Looking Infrared (FLIR) system which has been used by SAPOL for around 20 years. This upgrade complements other recent investments in technology to increase the effectiveness of the police. In July 2017, the South Australia Police Academy started using a new 300-degree virtual reality firearms simulator to provide police officers with enhanced training for high-risk situations. Entirely portable tablets enabling police officers to undertake up to 95% of duties from within the field were rolled out in January 2017. In August 2016, SAPOL awarded a contract for facial recognition software to enable SAPOL to search, scan and monitor images and video of suspects against offender databases and enhancing existing CCTV network by extracting faces in real time and instantaneously matching them against a watch list of individuals.